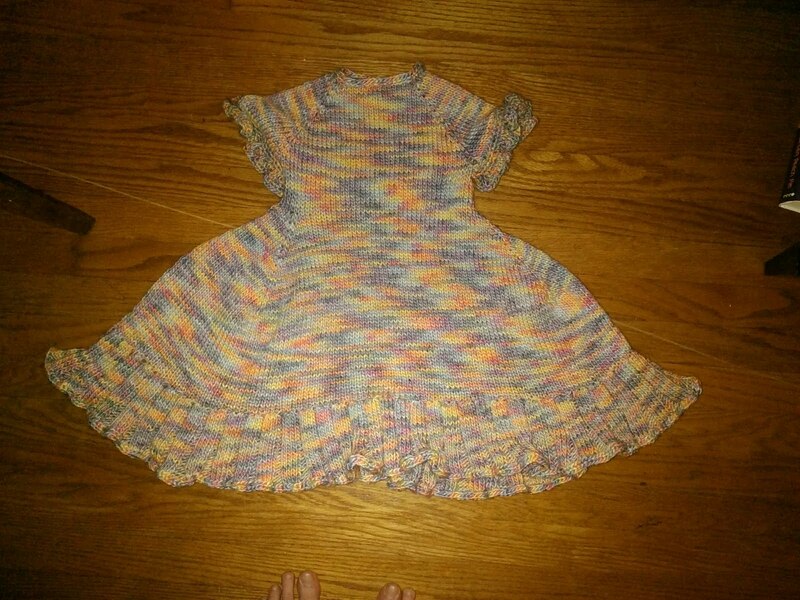 This time last year I finished Vivian's dress. 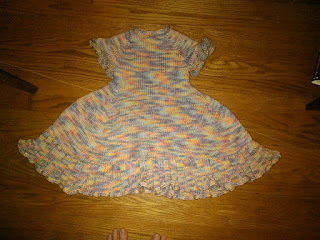 It was the second dress I had ever knit, and took my needle designing to a new level. It has been a wonderful year, with new designs and the addition of test knitters.